Listening to customers and acting on what you say is how we improve… and it’s something we’re committed to getting right. Anchor’s customer engagement structure allows people to get involved in a way that suits them and influence what we do. An opportunity to provide your opinions on Anchor-wide topics. Involvement on a topic that interests you. More opportunities to get involved without having to travel. Anchor are also members of TPAS, England’s leading tenant engagement experts. 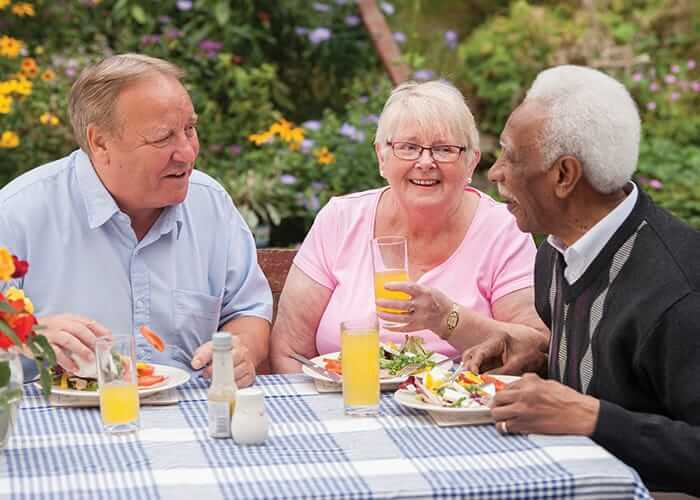 Anchor customers can join TPAS completely free under Anchor's membership and enjoy access to an array of great resources, ideas from other providers and information about local meetings in your area. You can join and link up to Anchor's account here. 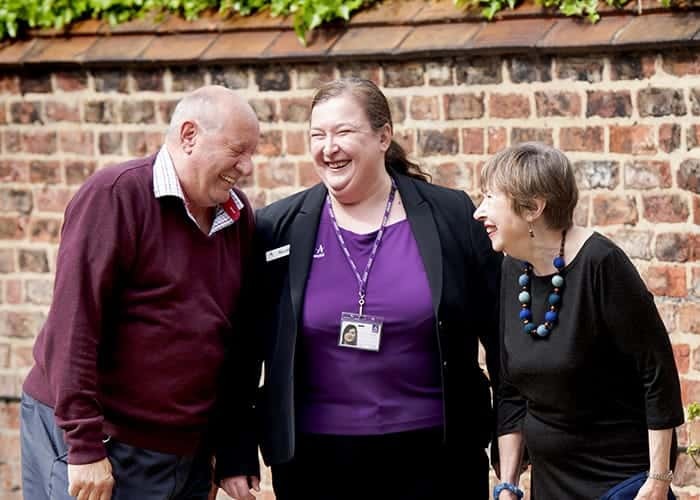 All our locations hold accessible meetings where customers can share their views with their neighbours. Rented and leasehold locations hold meetings where customers have the chance to discuss financial matters and services specific to their location. Customers can also influence the frequency, type and times of these meetings. 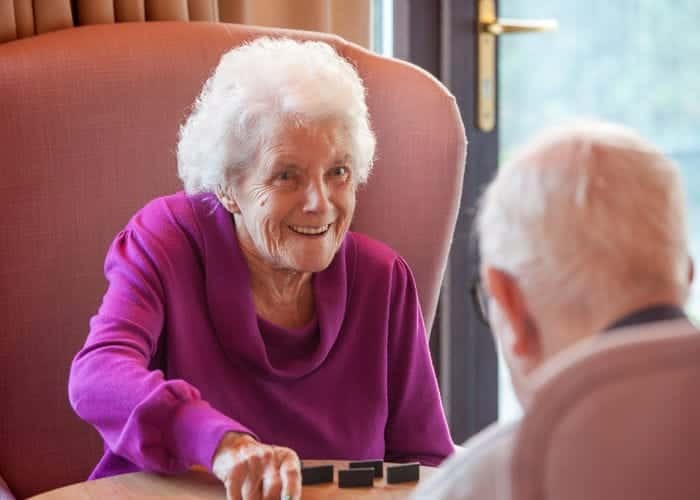 Our care homes hold quarterly resident and relative meetings, as well as any ad-hoc meetings as required or requested by the residents and their relatives. They are held by the Home Manager and / or Deputy Manager. Associations are an excellent way for you to be involved in the management of your location. We encourage rented and leasehold customers to form their own Residents’ Associations and Tenants’ Associations. We know these work well where they exist and we can provide more guidance and support on how to set them up. We encourage every Anchor customer to join the Customer Panel. Your feedback is essential in helping ensure we are always improving our performance and customer services. Becoming a Customer Panel member is easy. You have the choice to give your feedback at a time that’s convenient to you; from the comfort of your home via a survey, email or phone or by attending an occasional meeting. Customers must be a member of the Customer Panel to be considered for an elected role on the Topic Forums or Customer Council. Topic Forums review specific customer-facing services and policies. This is your opportunity to to tackle a meaty subject and tell us what works well and what needs improvement. Getting involved allows you to have a say on a range of business issues and help shape Anchor’s services and performance. 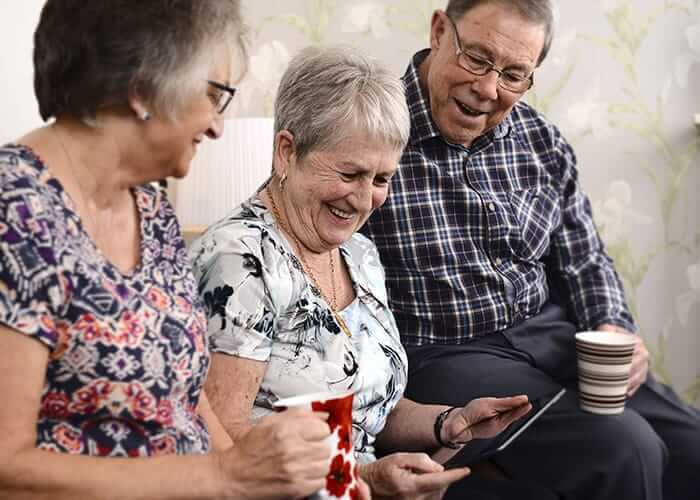 We need your help to scrutinise our services and challenge what we do to improve the customer experience for everyone living with Anchor. 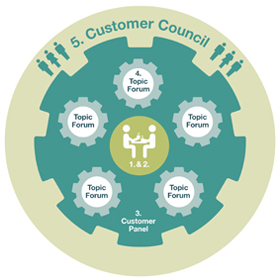 You must be a member of the Customer Panel first to be considered for a role on a Topic Forum. Our Customer Council act as the voice for our diverse customers. A role on the Customer Council allows you to influence Anchor’s services and ensure every customer voice is heard. It is essential that members work as a team so that their decisions help shape the way we do things and drive continuous improvement. You must be a member of the Customer Panel first to be considered for an elected role on the Customer Council. We film our Customer Council meetings to help raise awareness of and access to the topics discussed. We’ve broken the meeting down into videos aligned to agenda points, so you can either watch all the videos or only the sections that particularly interest you. Membership of the Customer Panel is open to everyone. 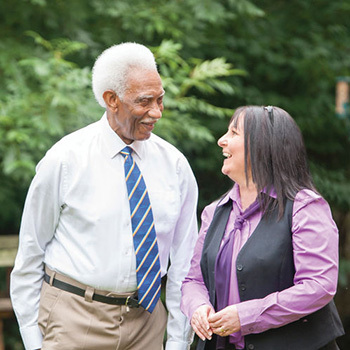 Anchor has signed up to Your Care Rating, the largest and most authoritative care home customer satisfaction survey. 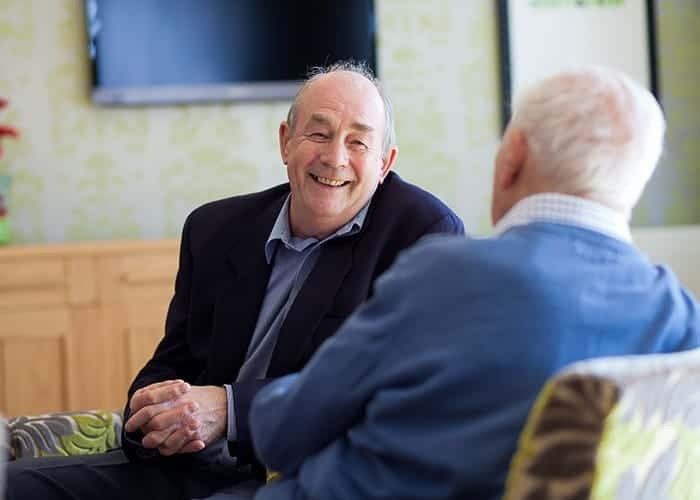 This independent annual survey gives all residents living within our care homes an opportunity to provide their views and feedback via a confidential and standardised channel. The survey is conducted by leading market research organisation, Ipsos MORI and the results are published each year publically. 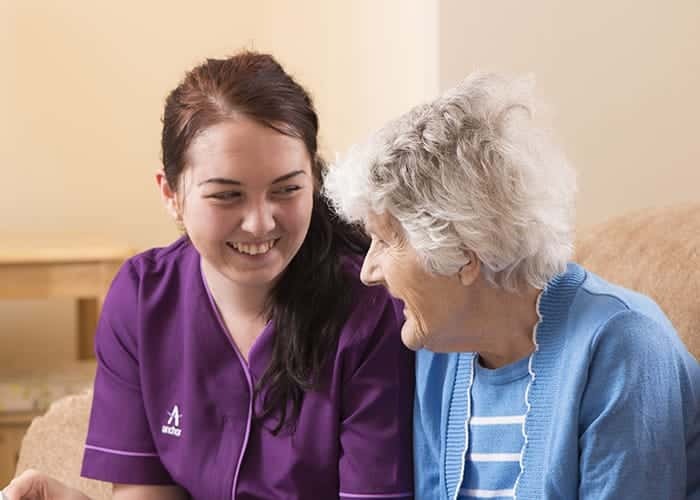 Anchor encourages all care home customers to give us their views through Your Care Rating. Anchor’s Customer Impact Report details some of the ways we put customers at the heart of everything we do. This report looks at the different ways customers have been involved over the past year and importantly, what has changed as a result.